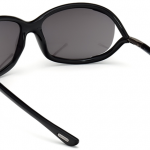 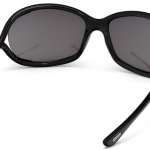 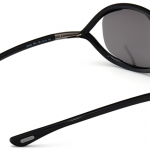 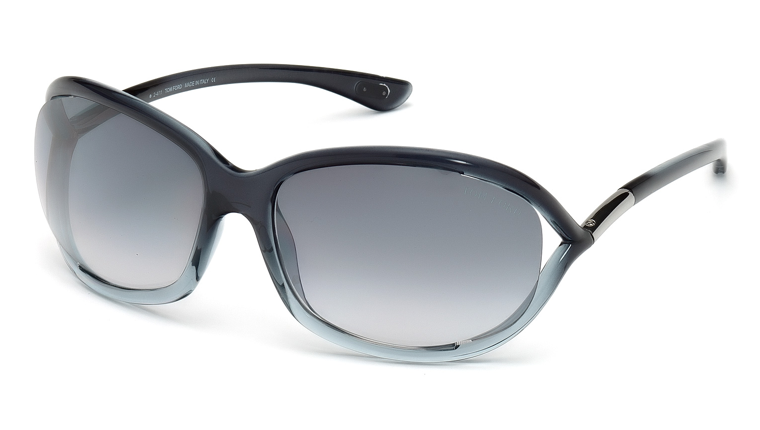 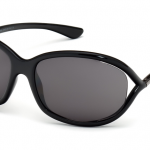 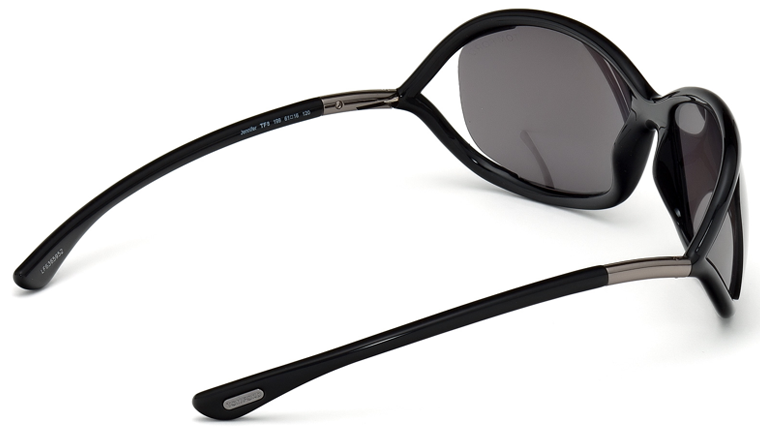 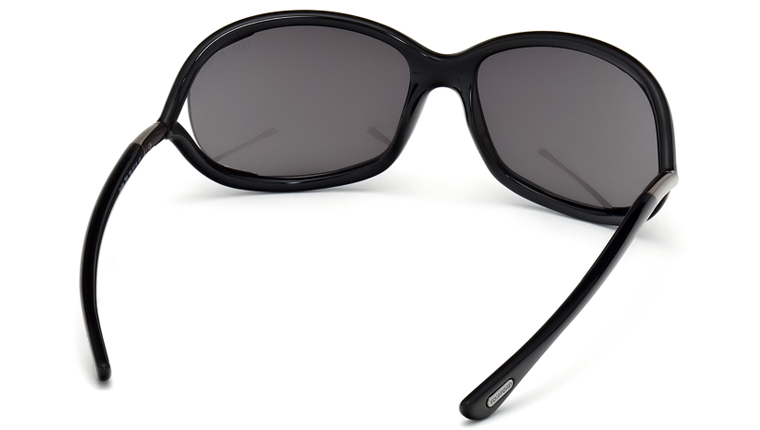 Designed for the elegant female, the ever popular Tom Ford Jennifer sunglasses feature a rounded frame with curved arms which gives great peripheral coverage whilst supporting the classic open sided Tom Ford design. 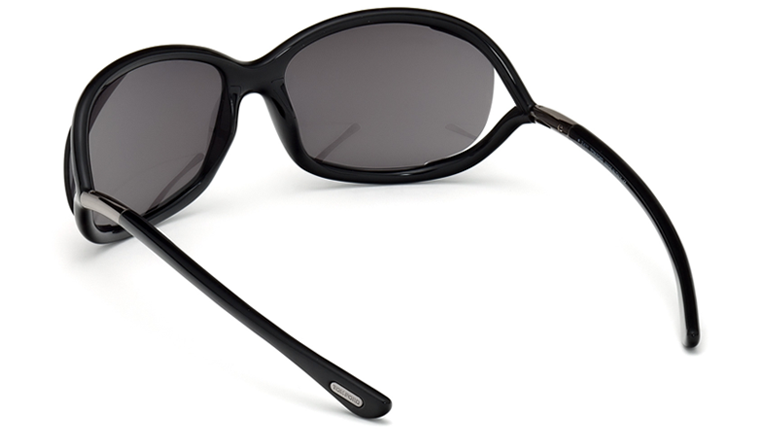 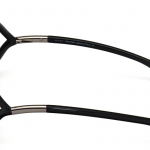 This design also provides an excellent fit around the face making it extremely comfortable. 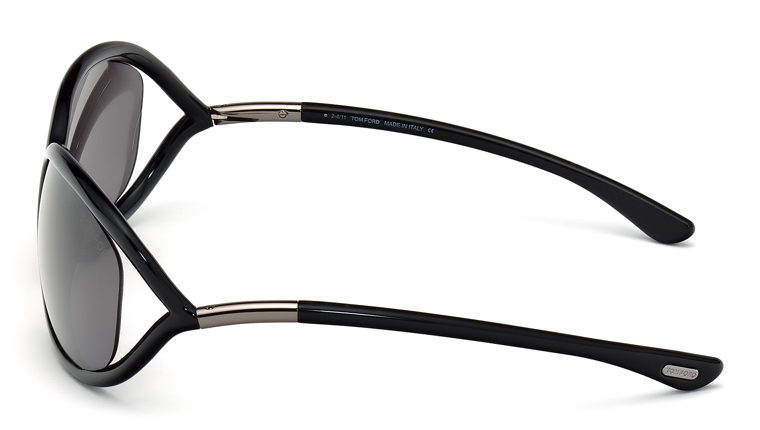 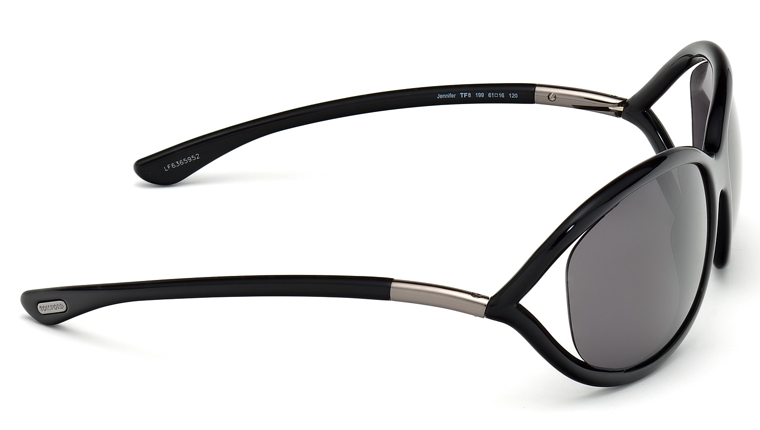 The Tom Ford logo is subtly engraved on the left lens and the hinge colour is either gold or silver depending on the colour chosen. 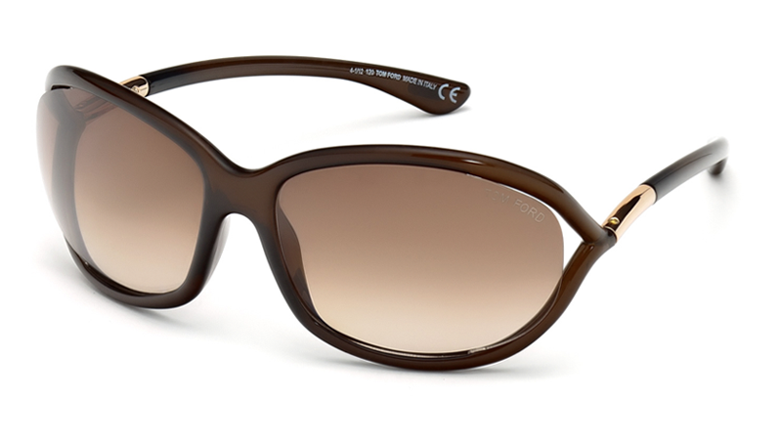 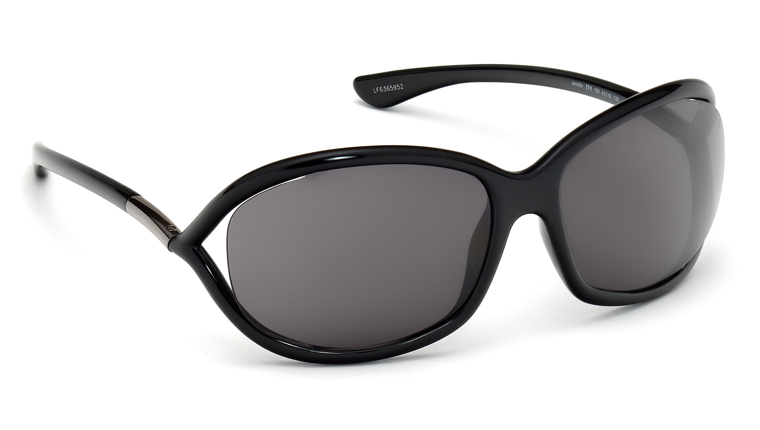 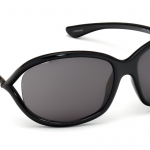 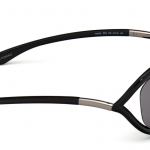 The available colours range from black, light brown, crystal grey and more, and some styles have a graduated lens to give a softer look, which, along with the standard lens, provides 100% UVA and UVB protection. 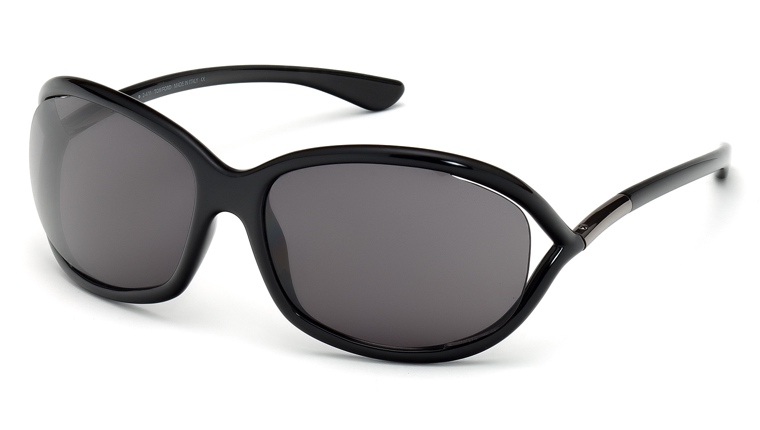 Worn by the likes of Jennifer Aniston and Angelina Jolie, the Tom Ford Jennifer sunglasses are their best sellers and have become and iconic piece of fashion. The sunglasses come complete with an authentic brown Tom Ford suede case and box, a cleaning cloth and authenticity cards.